The Huffington Post has reposted an article on common ADA violations. They aren’t as technical as what we are used to here, at Yours Truly Accessibility but it’s well worth noting that the public is slowly becoming aware of the importance of these issues. 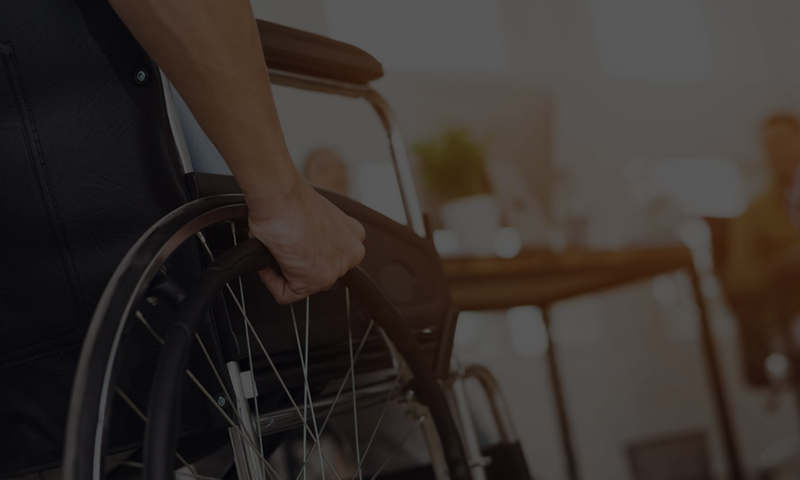 The Americans with Disabilities Act may have been passed over 23 years ago, but apparently that still isn’t enough time for society to get their act together when it comes to following all aspects of the law. ADA violations happen every day all over the country with many businesses feeling the ultimate sting of not complying – being shut down. But being shut down doesn’t have to be the end result. The government gives plenty of time to businesses to do what is right, however there are still some businesses out there who refuse to comply no matter how much time is given. As the public becomes more aware of such issues, such issues are bound to get traction and become more acceptable as issues that need to be addressed. Compliancy is on its way!